you position your nail at a right angle to the surface (if the surface to pierce is fragile and risks splitting, it is preferable to tilt the nail, even flatten its tip a little with a slight hammering on the tip), holding it between your thumb and index. you now hit harder with the hammer to knock the nail in to the desired depth, using your elbow rather than your wrist. 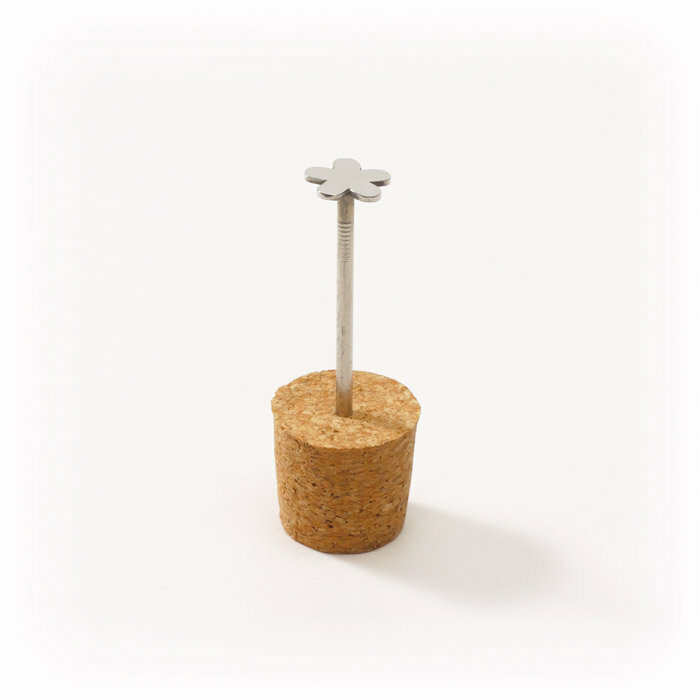 nails do not generally go well with concrete, too hard to be pierced by a nail (most times, the nail bends first). If you are really keen on knocking a nail into a concrete wall, best is to pre pierce it with a concrete drill, the snag being that a 1.5 mm diameter concrete drill cannot be found... The solution is to drill a bigger hole (with the smallest drill you can find), get the dust out, fill it with a suitable product (filler, drywall glue), then just before it becomes dry, insert the nail. Let it dry thoroughly before hanging anything from the nail. to knock a nail in plaster boards, be gentle: mark the position with a nail punch to avoid slipping (even pre pierce with a drill less than 2mm in diameter), if possible lay down some sticky tape to limit the risks of the plaster crumbling, dip the tip of the nail in hot water or paraffin and knock it in straight away. 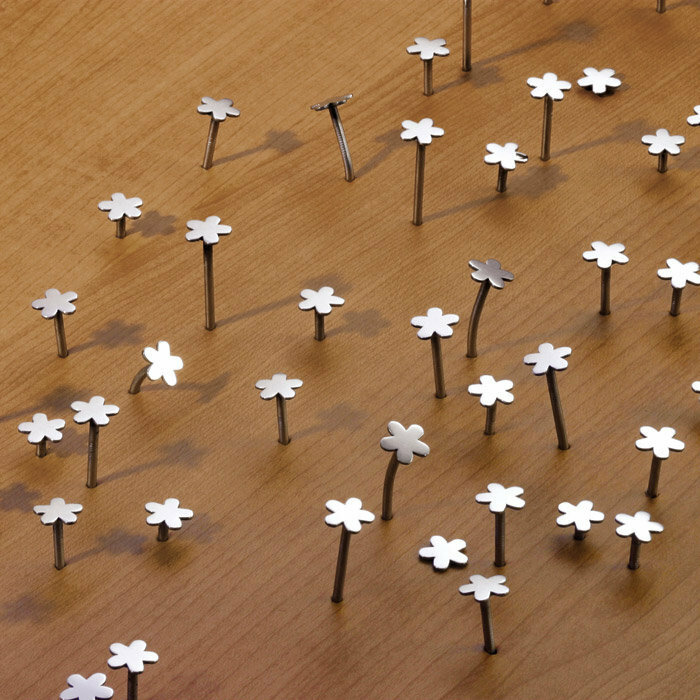 A nail is an anodyne object as well as useful. 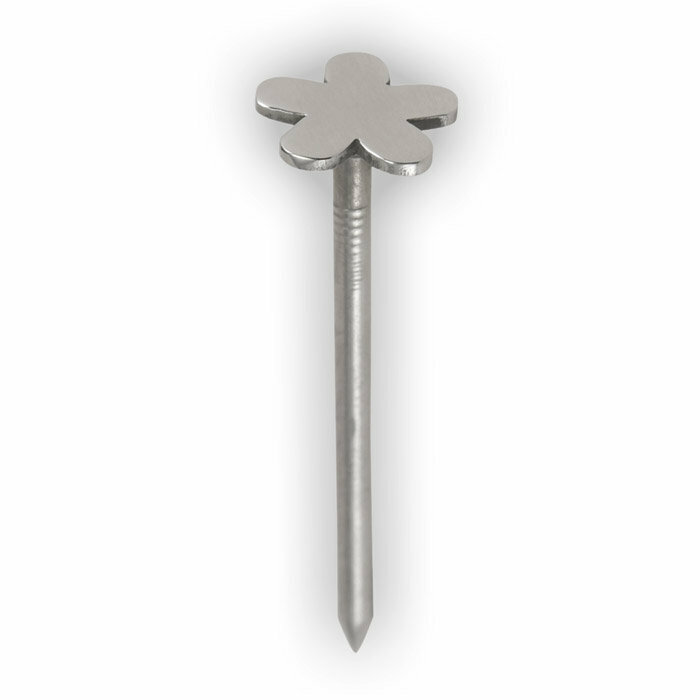 Standard nails have no aesthetic dimension since they are made of rather unattractive materials (zinc-plated steel, galvanized steel, brass-plated steel, polished steel...), and their design is strictly functional (flat head, round head, brad nails...). Only tapestry professionals offer decorative nails, ill adapted to DIY use, not very practical to hang a frame or a key. Like Elke Bisinger with the laser engraved basin plug, Raumgestalt and Masaharu Ono revisited a day to day, trivial, and totally standardized object, to turn it into a small design marvel. This is precisely what we like at LaPaDD! poetic - a little poetry in this world of savages will not harm anyone!